This senior is feeling so much better, she has gotten her trot back! Amelia found herself dumped at a shelter in poor, poor shape. 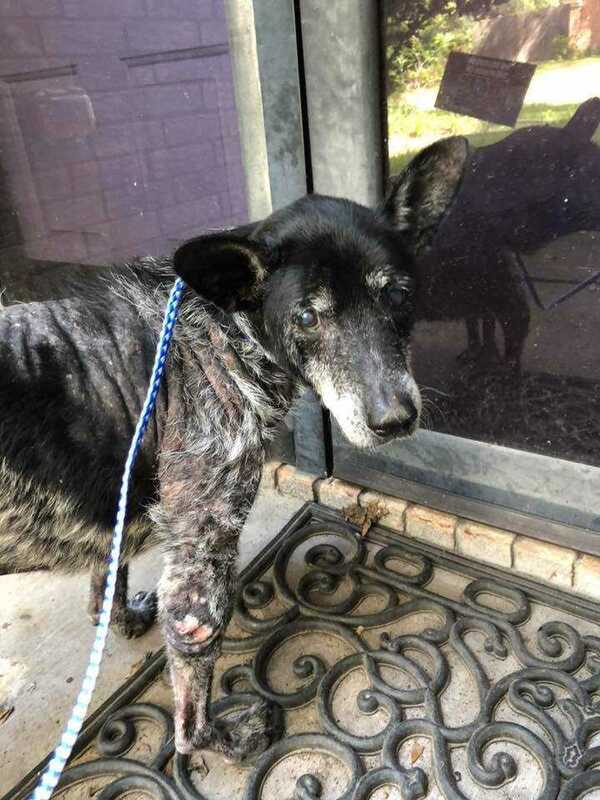 Skin and hair in terrible condition, eye infection, tumor on her back/spine. Miserable. Then to be dumped in loud, busy shelter. No place to live out your time. We knew she deserved to experience love in her final years. This girl received her surgery to remove tumor and all went well. Non invasive. She is recovered and her little personality is coming out, she is so sweet and polite. It seems she is going to make a full recovery and be fine.